Geiger: “You have to admit that Martin Hall is able to stage himself and his songs in a way that always turns a Hall concert into a special event … an impressive walk through the career as a whole”. 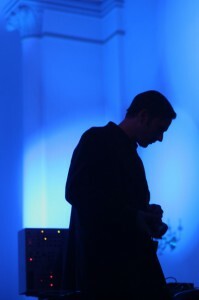 Recorded at The St. Paul’s Church (Denmark) on October 30, 2009, by DK4. Live sound by Thomas Li, light design by Per Daumiller. Sound remix made by Johnny Stage. In September 2010 Panoptikon released Martin Hall’s critically acclaimed live performance at Saint Paul’s in Aarhus as a dvd. Originally filmed and transmitted by the Danish television network DK4 at the event in October 30, 2009, the dvd release has been added English subtitles in respect of Hall’s European audiences. The repertoire of the night stretches from Hall’s early Ballet Mécanique period all the way up to his at the time current album Hospital Cafeterias. Among the highlights of the night is ”Images in Water” as well as Hall’s acoustic version of ”Treatment”, a song he originally recorded with Martin Krogh (deceased 1988) under the band name Front and Fantasy in 1985. 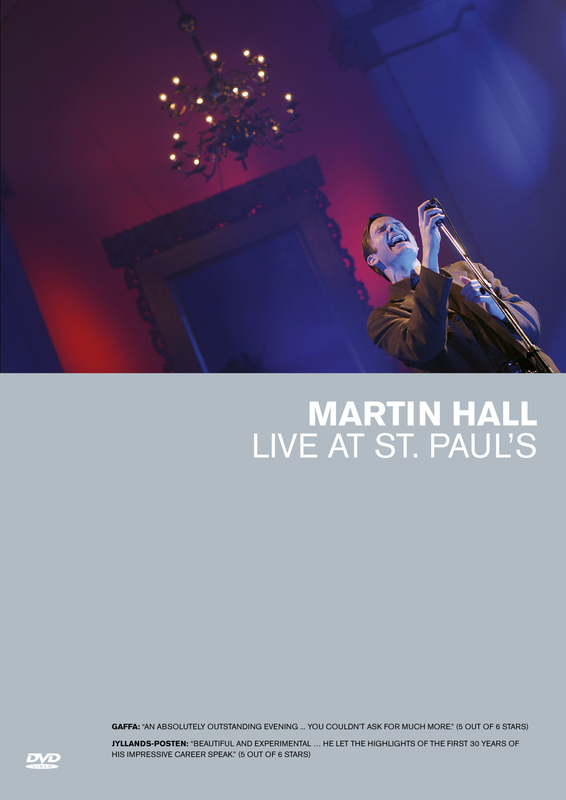 Martin Hall’s concerts during October and November 2009 in Denmark and Germany were his first live performances as a singer for more than three years and the reviews succeeding all events were fantastic. Hall was reported to be at his peak as both a singer and a performer and the Saint Paul’s concert in particular was given five star ratings and reviews in both Gaffa (Denmark’s biggest music magazine) and Jyllands-Posten (Denmark’s biggest newspaper). The concert was also awarded “best Danish concert 2009” by the users of the Danish Recession festival.